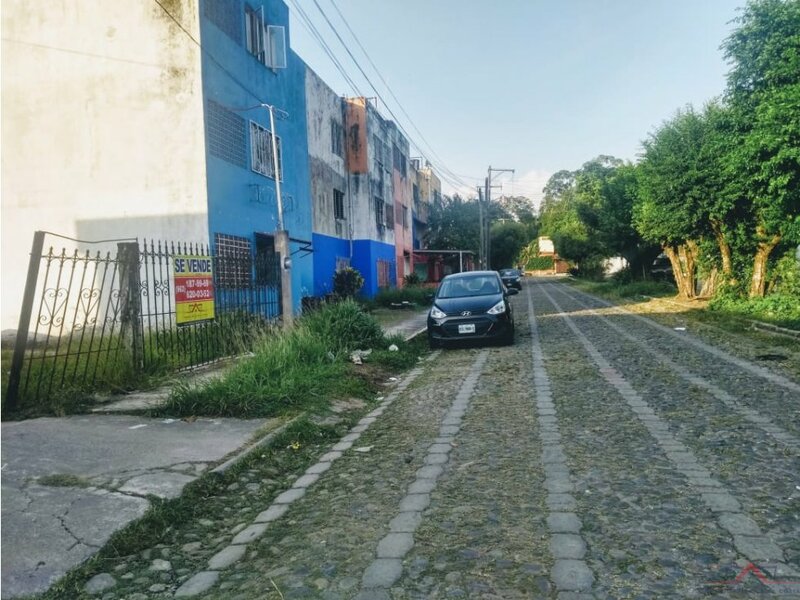 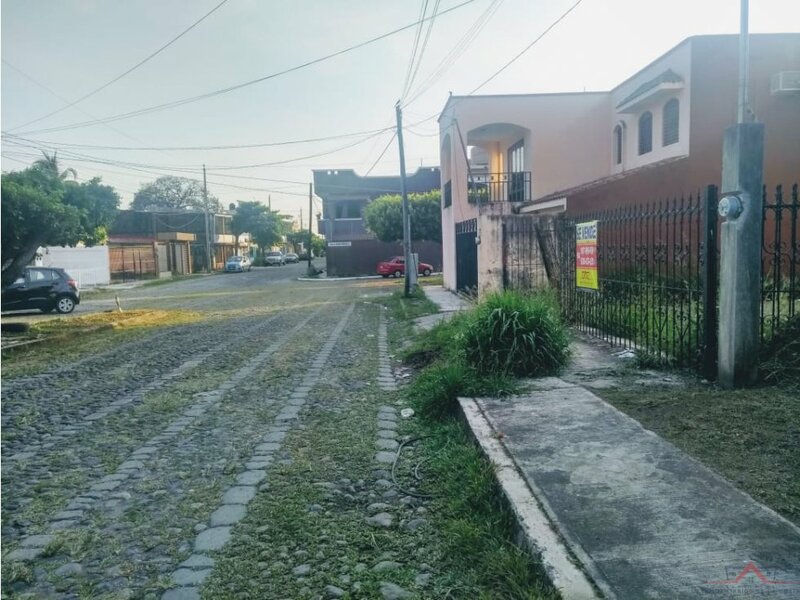 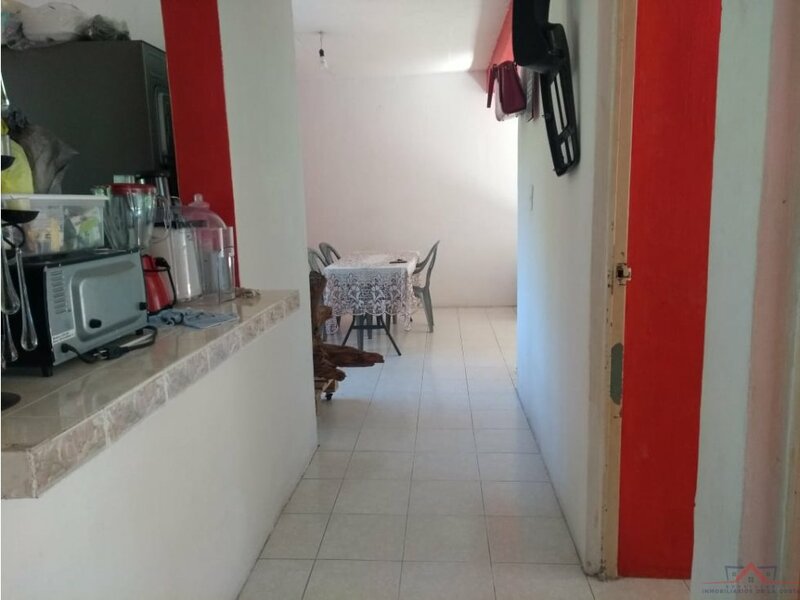 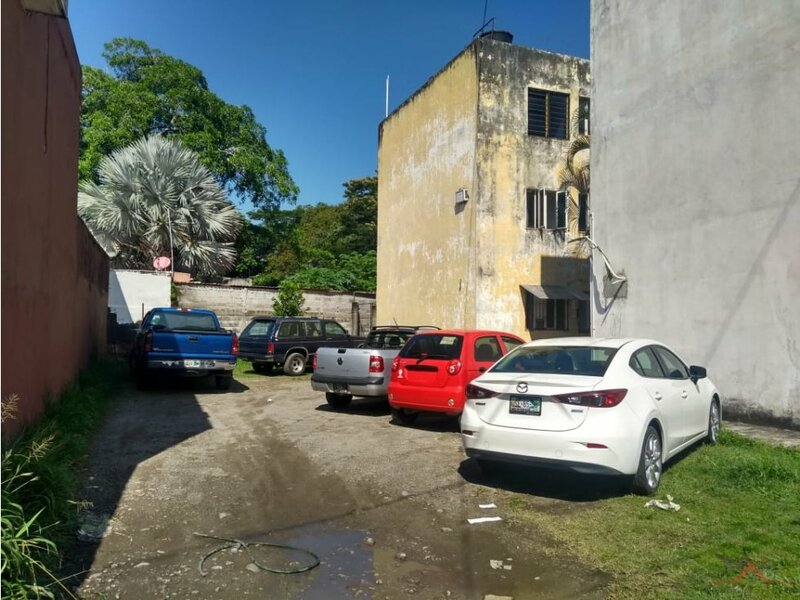 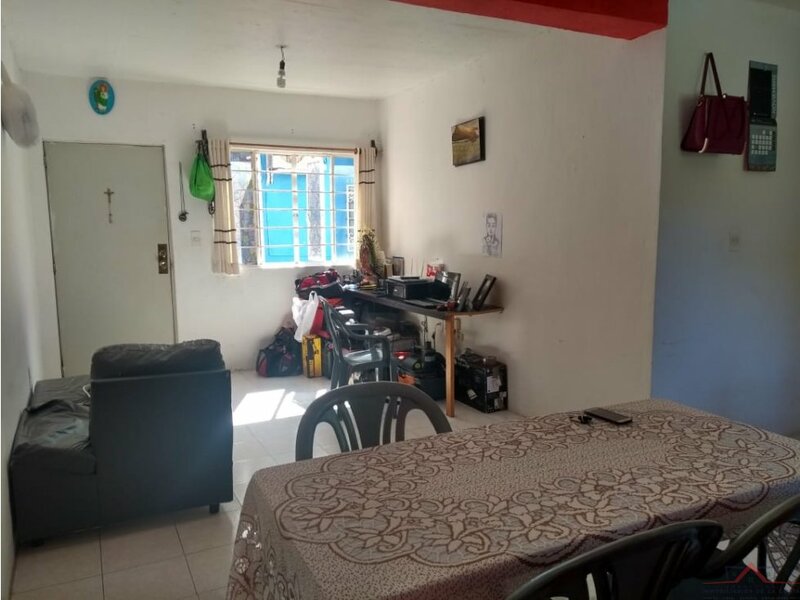 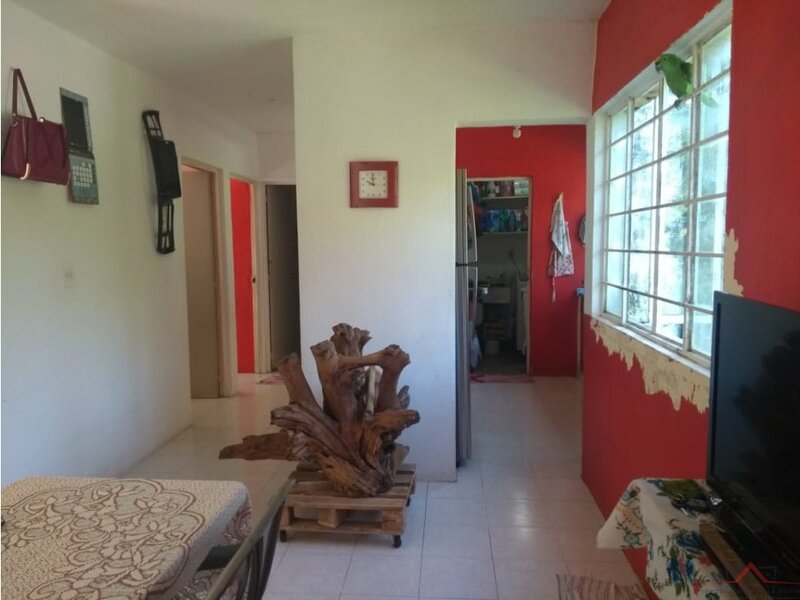 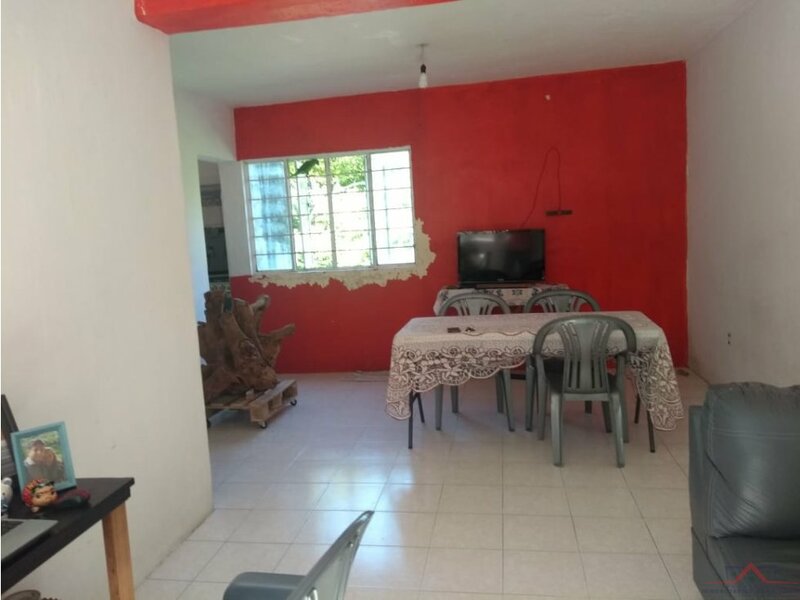 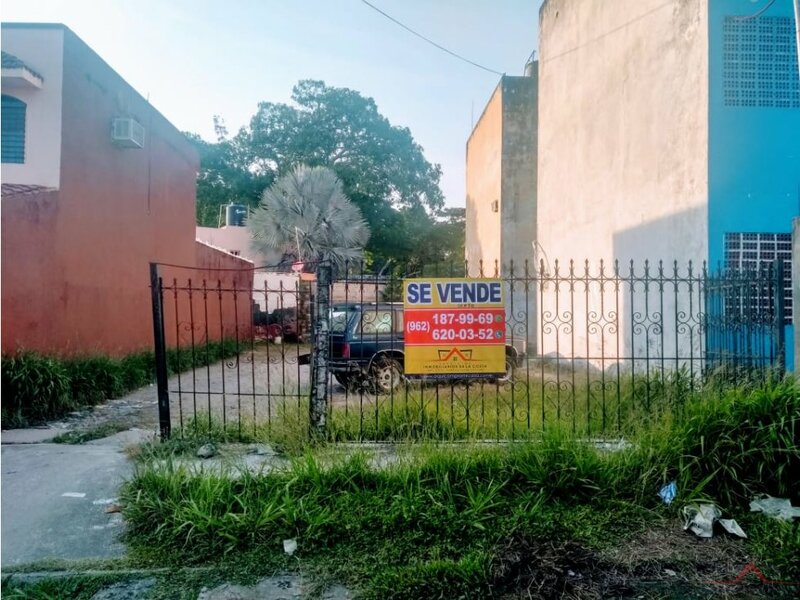 UBICADO EN CONJUNTO PRIVADO, CERCANO A TIENDAS DE AUTOSERVICIO, PARQUES, TRANSPORTE PÚBLICO CERCANO, VIALIDADES PRINCIPALES. 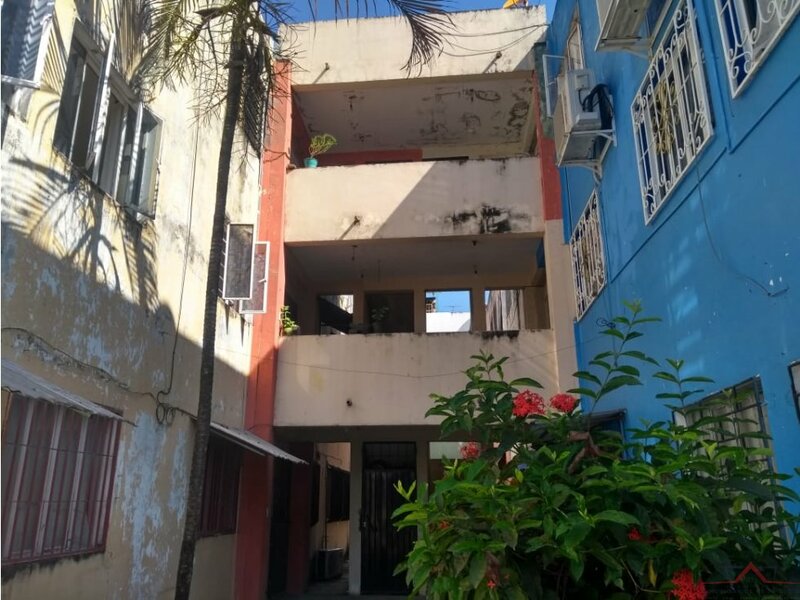 AL ASESORARTE CON SERVICIOS INMOBILIARIOS DE LA COSTA, OBTIENES EL RESPALDO Y GARANTÍA DE RECIBIR TU CASA EN OPTIMAS CONDICIONES, OFRECEMOS OPCIONES DE FINANCIAMIENTO Y LAS MEJORES TASAS (%) EN CRÉDITOS, LOS TRÁMITES SON GRATUITOS Y TE DAMOS OPCIONES DE MEJORAR EL PRECIO O PROPONER ADECUACIONES. 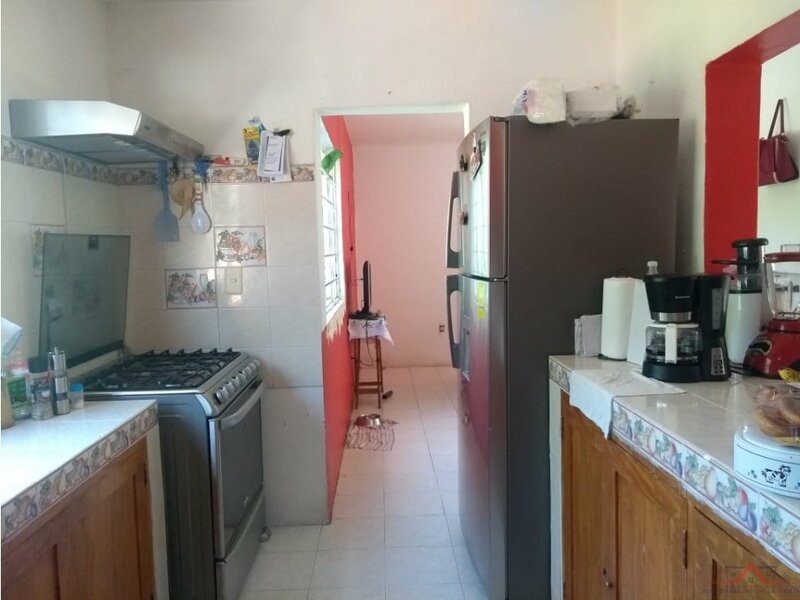 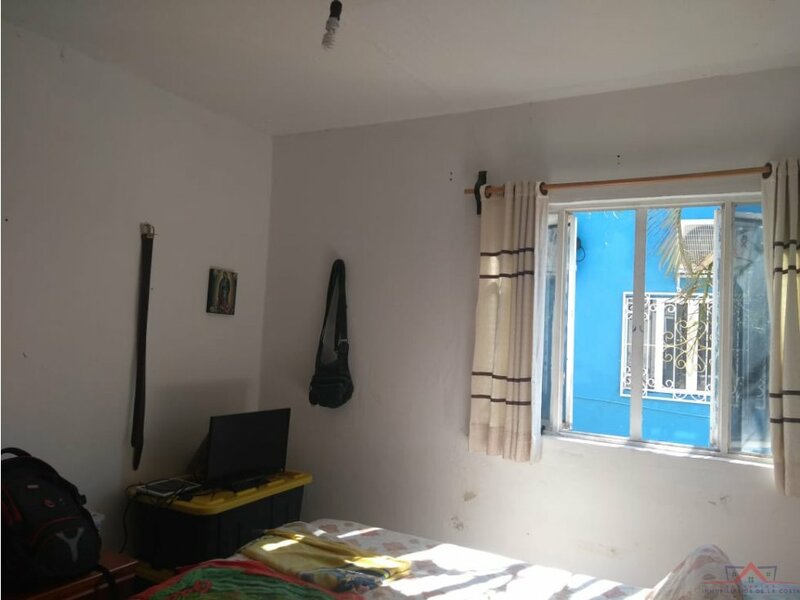 TE GARANTIZAMOS EL MEJOR SERVICIO PORQUE ESTAMOS PARA AYUDARTE A ENCONTRAR LA CASA QUE TANTO DESEAS AL MEJOR PRECIO.